Posted on February 16, 2012 by Anna | Comments Off on Please Follow Us to Our New Home on the Internet! Comments Off on Please Follow Us to Our New Home on the Internet! 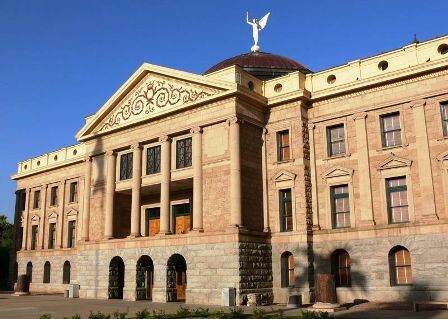 Posted on February 14, 2012 by ppadvocatesaz | Comments Off on Planned Parenthood Advocates of Arizona Needs YOU at the Capitol Tomorrow Morning! Failure to take birth control pills properly can cause a lot of anxiety, and even lead to pregnancy. For best results, follow the manufacturer’s directions. Oral contraceptives (also known as birth control pills or BCPs) are used to prevent pregnancy. Taken properly, they are about 99 percent effective in preventing pregnancy. 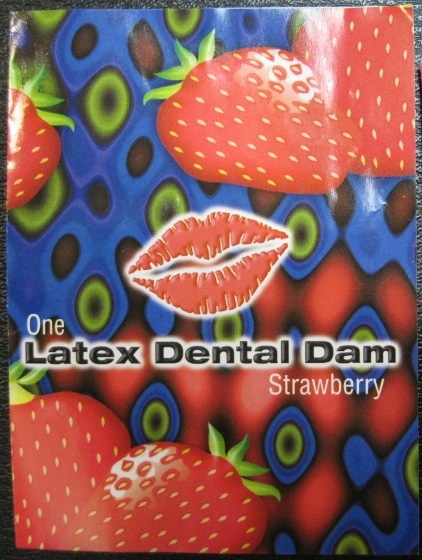 They are even more effective when used in combination with other birth-control methods, such as condoms. 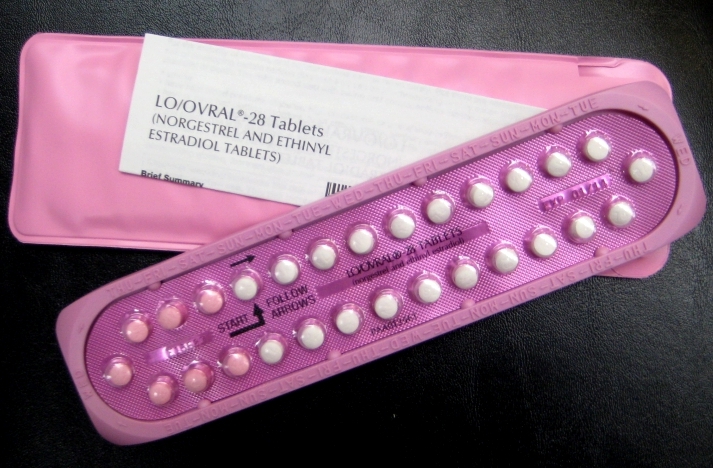 There are many different brands of birth control pills. Most contain a combination of the two female hormones estrogen and progesterone, but there are some BCPs that only contain progesterone. These different brands may need to be taken in slightly different ways and may have different benefits and risks, but whichever type you use, it’s very important to take them properly to get the most benefit. You cannot take a birth control pill only when you remember to or just after you’ve had a sexual encounter — they must be taken daily. First of all, it’s important to know which oral contraceptive you are taking. These pills usually come in packs of 21, 28, or 91 tablets and need to be taken daily. Packs of 21: Take one pill each day until all 21 are gone, then don’t take a pill for seven days – this is when you should have your period. After seven days off, start a new pack of 21 pills. Packs of 28: Take one pill each day, and when you finish with the pack start a new pack the next day. Sometimes these packs have pills with different colors that contain different doses of the hormones or inactive ingredients, vitamins, or minerals. They must be taken in order.